June 1940. "Melrose, Natchitoches Parish, Louisiana. 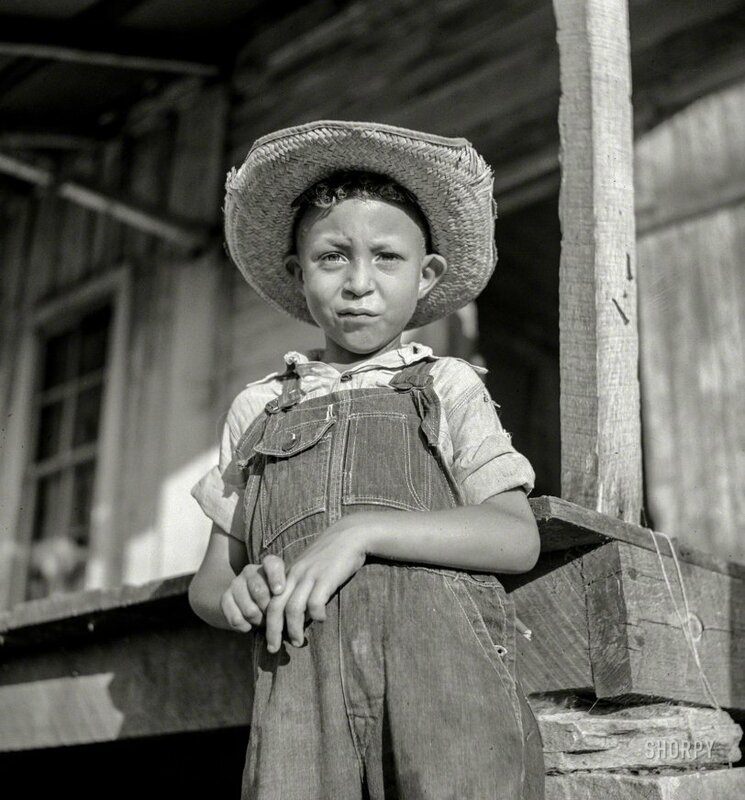 Son of one of the mulattoes working on the John Henry plantation." Medium format nitrate negative by Marion Post Wolcott for the Resettlement Administration. View full size.